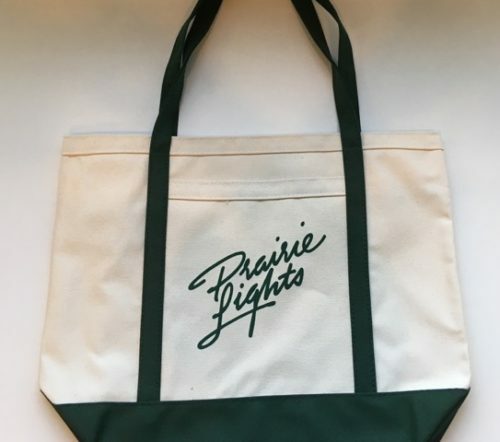 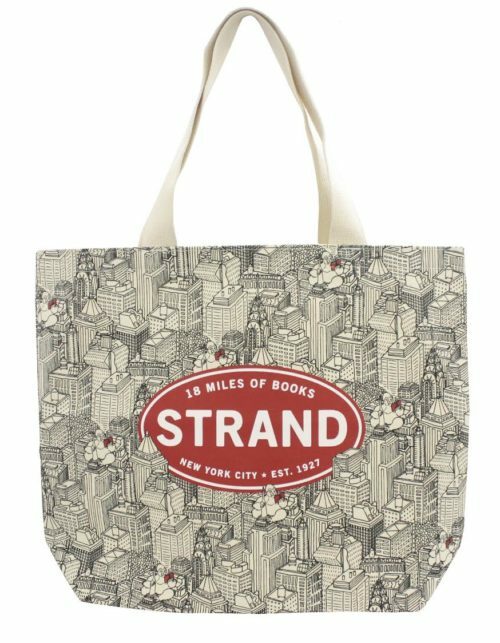 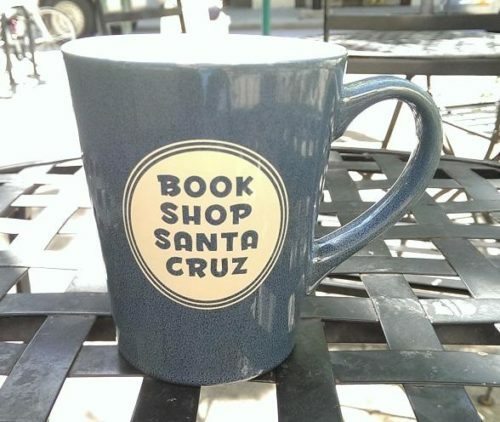 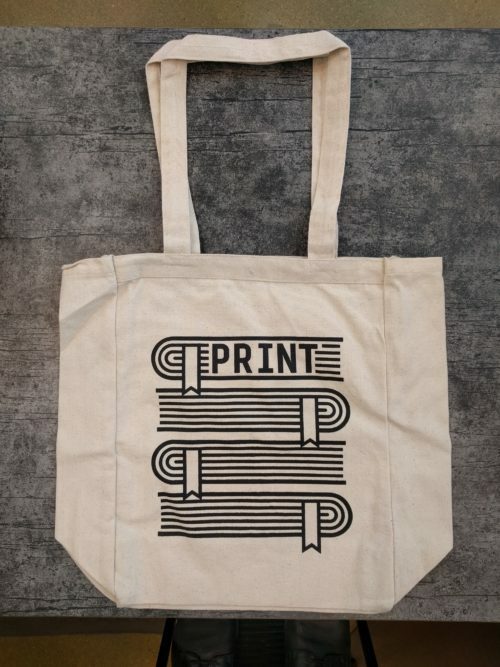 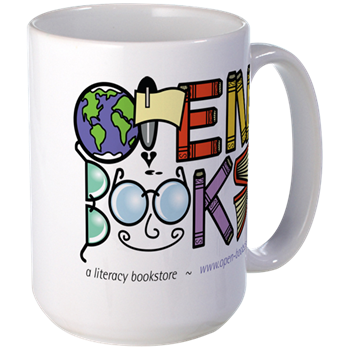 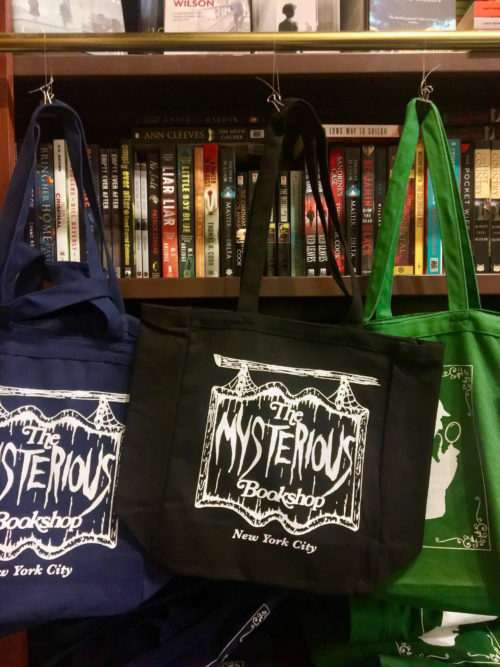 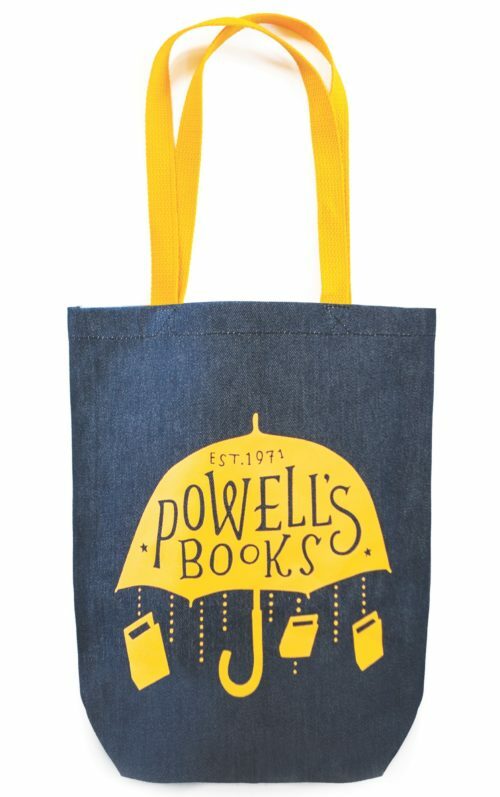 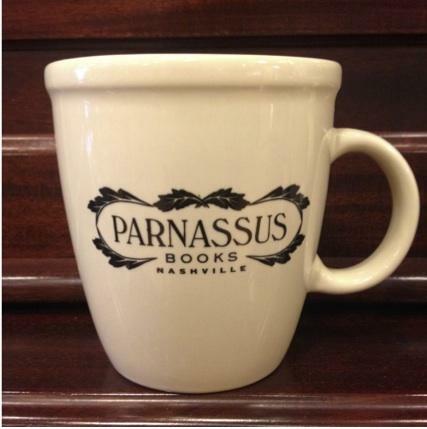 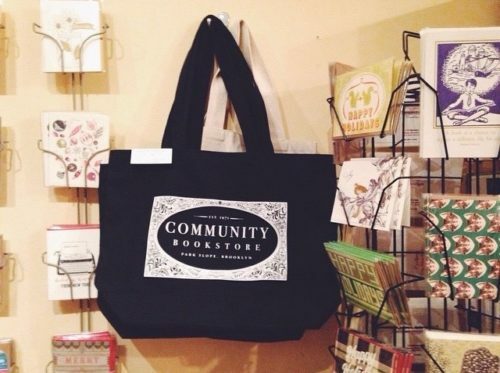 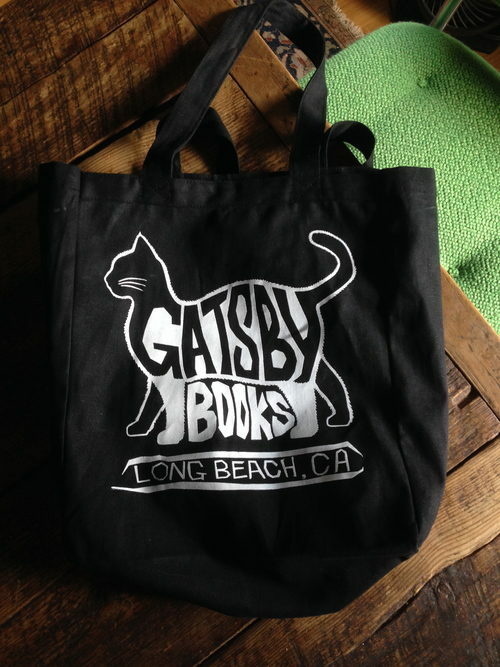 Upgrade your holiday gift game and support local bookshops with totes and mugs aplenty. 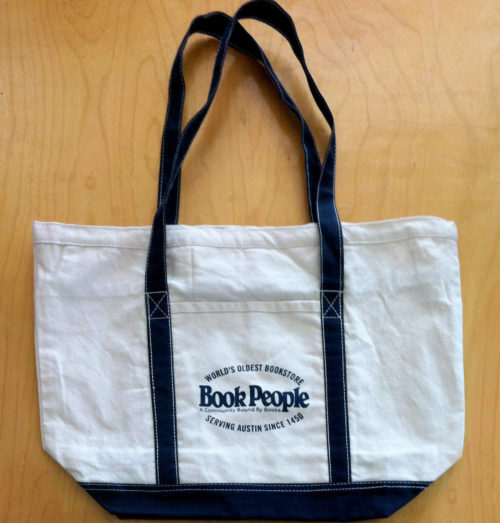 The simplest way to delight a book lover is, of course, to present them with their next read. 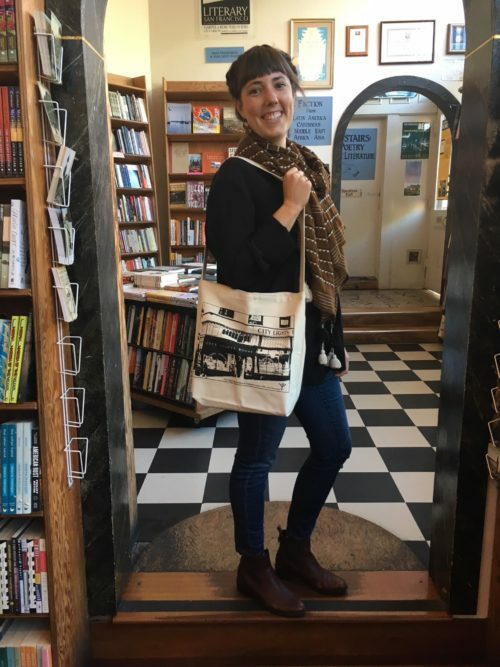 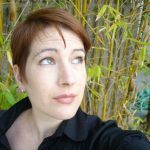 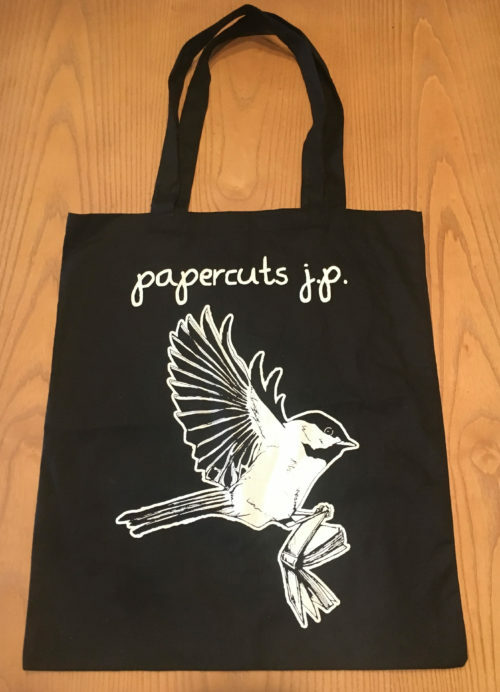 One of the loveliest ways to present said gift is to include a memento of your favorite indie bookstore—for, as Jen Campbell puts it in The Bookshop Book, “bookshops are dreams built of wood and paper. 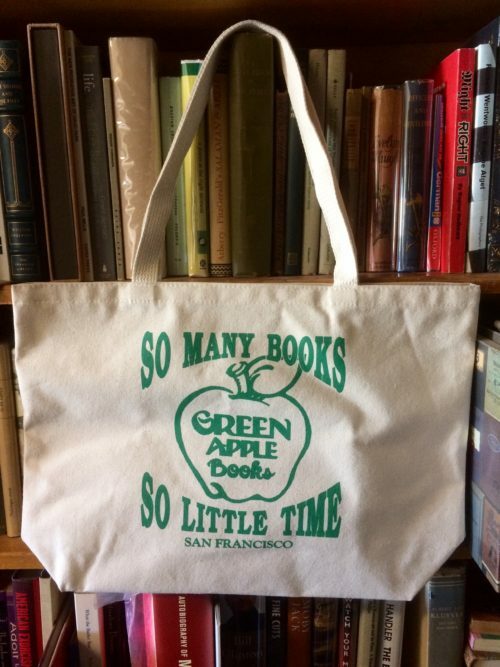 They are time travel and escape and knowledge and power. 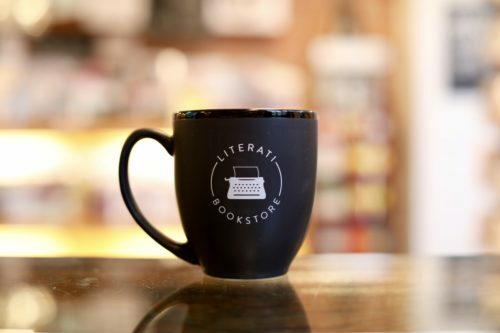 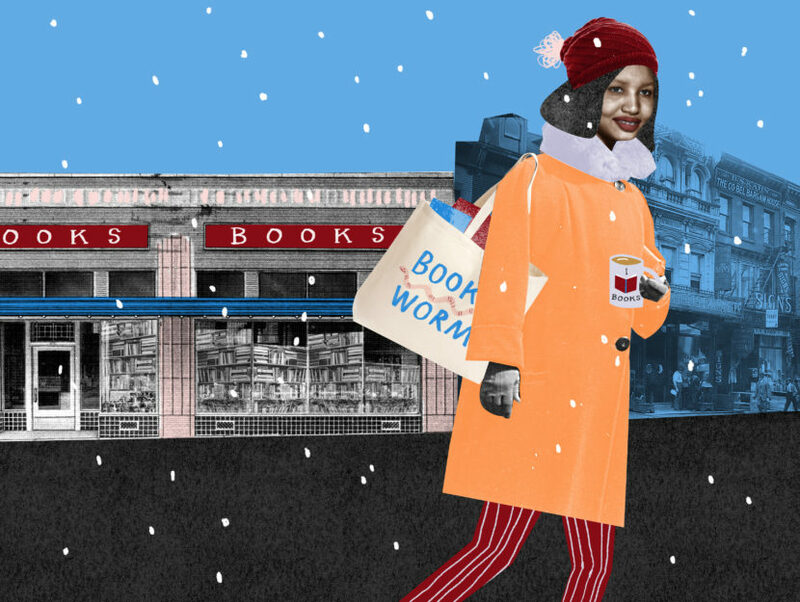 They are, simply put, the best of places.” These gifts celebrate and support shops all over the country—because every day should be Independent Bookstore Day.